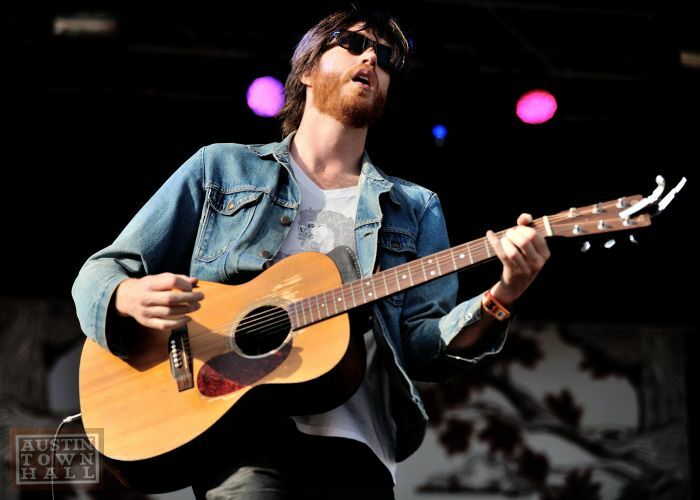 In the lead up to the release of Okkervil River’s Away, Will talked a lot about his new indifference towards rock n’ roll, so I approached the show on Wednesday night with just a little bit of trepidation. There were some hits, and some misses and then there were Brian’s photos. 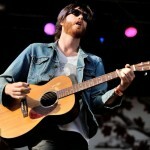 Win Tickets to Okkervil River!!! 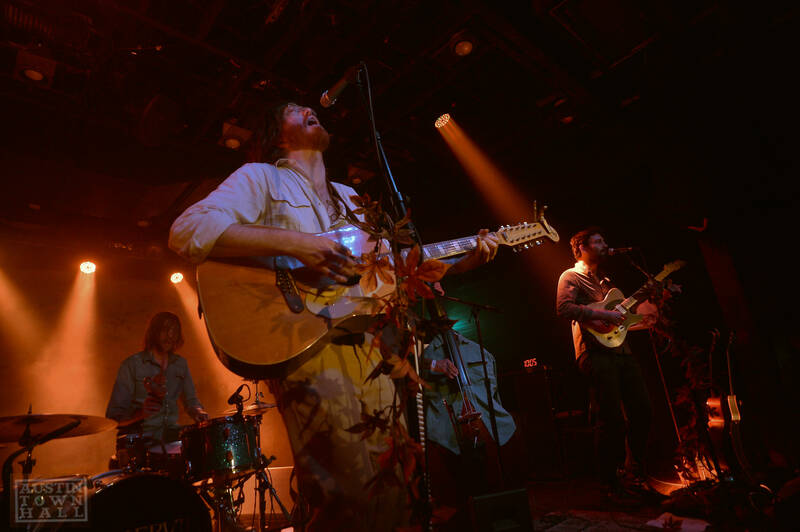 This Wednesday night, Okkervil River is returning to town to play songs from their newest album, Away (and I assume so old classics as well). 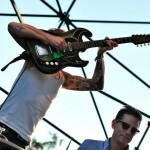 They’ll be playing at the Parish with Landlady and Corvette Summer. You can go the old fashioned way and get a pair of tickets right HERE…or, you can play along and WIN A FREE PAIR OF TICKETS! All you need to do is leave a comment with your favorite song. If your favorite song is my favorite song, you’ll win the pair of tickets! Contest ends at 10 AM day of the show! So as we create this post, and you read this, tickets are probably going pretty fast so you better get a move on. Just posted a few hours ago is a rare performance by local band Okkervil River at smaller venue Stubbs on the inside stage. To be blunt, I could honestly care less about seeing Cold War Kids play their new material, but a ticket to that show will get you into this one. Those not attending the CWK show, I recommend buying now and getting yourself in line super early. 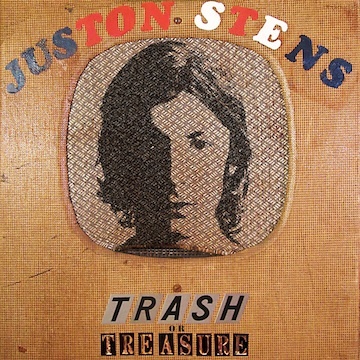 Three weeks ago we brought you a country-ish number from Juston Stens, the former member of Dr. Dog, but this new track is something quite different. There’s an almost jagged element, giving a little spring to your step, but through it all, you can still see the folk-ish routes of Stens and his past. 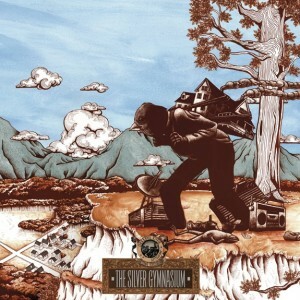 My ears hear a little bit of an homage to Okkervil River, but perhaps that’s just wishful thinking. Regardless, if he’s writing songs like this, it doesn’t seem like he made a bad move in stepping out to go solo. 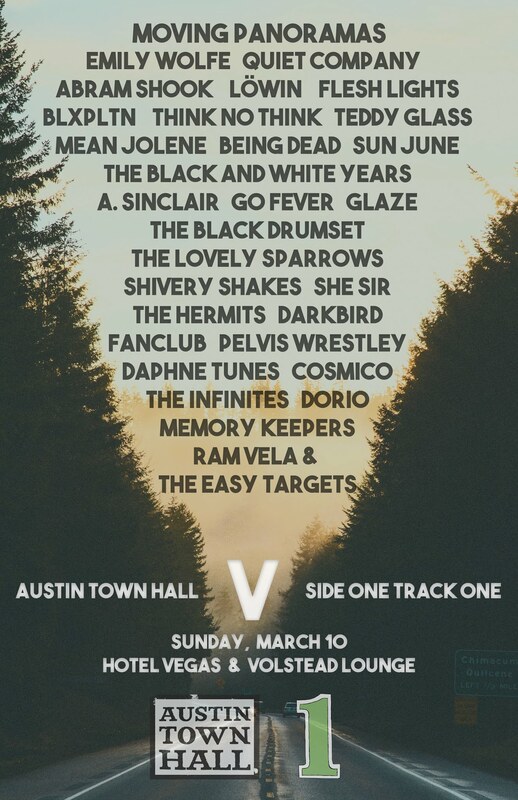 His album Trash or Treasure can be found in stores now, and if you’re in Austin, you can catch him playing several sets as part of the SXSW festivities. 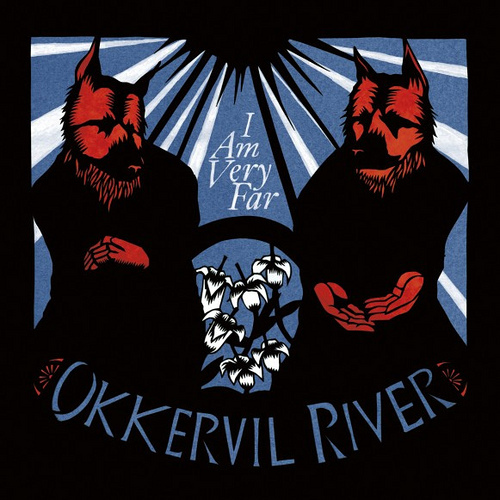 Anytime you get an Okkervil River album, you know that you’re going to be in for a quality listen. Carefully orchestrated songs are wrapped in dense lyrics, though we’ve grown accustomed to some sort of thematic representation on each album–not the case here, though that’s irrelevant in the long run. You can see sort of a re-imagining of the band’s sound, as I Am Very Far goes much further than the territory previously danced around on earlier works. You open the record with a bit of noise teetering, but it’s the hard-hitting echo of the snare that brings in the song, just as Will Sheff begins his discourse. One of the elements that will immediately stick out is how far the production and orchestration has come since the early days–just take a listen to the string arrangements and piano pieces added for textural purposes. As you begin to take your journey with I Am Very Far, you get what seems like a much more playful Sheff, in so far as his vocals hit varying ranges. 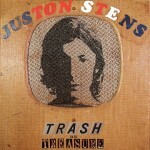 He opens with a bit of an off-key croon, which provides a bit of swing to it all, though the greatest quality of the past that seems to return is the raw edge of his vocal, scratching at your ears; this has been a quality he seems to have put to rest with recent releases like The Stand-Ins and The Stage Names. What’s surprising this go round is how comfortable Okkervil River seem on the gentler tracks throughout this collection. In the past, they occasionally came across as afterthoughts, or pieces that fit the greater story, but stripping thematic story lines away apparently has allowed for songs like “Lay of the Last Survivor” to take the spotlight. Here you have a completed song, something where the finer details fill out the empty space, giving more depth rather than just rely on Sheff’s unique voice. “We Need a Myth” similarly gives the band room to elaborate on the sound of the unit as a whole. Piano topping strummed guitar with echoed vocals really allows for the song to make its mark, moving the band’s sound further than many have come to expect. And by this point you’re half way through with your listening experience, and it can only get better, remarkably. 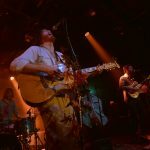 “Your Past Life as a Blast” may not sound entirely like Okkervil River, but that’s precisely what allows for this record to really make a statement as to where the band stands currently. 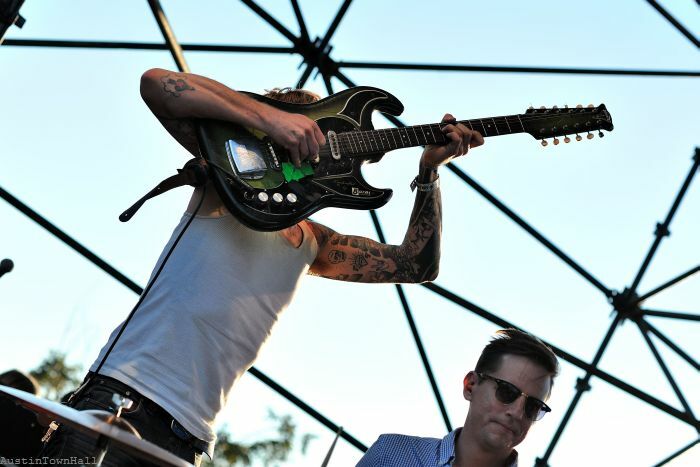 Even the single from I Am Very Far, “Wake and Be Fine,” has a ferocity to it that we haven’t seen a whole lot from the group, with Sheff’s vocals coming off a lot more forceful, while the rest of the group keeps things balanced. Be sure you don’t skip the closing moments of “The Rise,” perhaps one of the shining moments in all of Sheff’s writing career. It all stands to say that this is a band that we thought we knew well, and we thought we knew just what to expect. But, a few tweaks to the system have created a record that is very far from where the band seemed to have been, giving us all an entirely new Okkervil River to enjoy over and over again, down the river of golden dreams.